Moderately light body, great finish. Fruity, cherry, subtle chocolate. 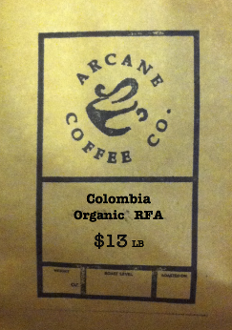 Copyright © 2014-2019 Arcane Coffee Company. All rights reserved.